Home Archive by category "Compute Cycle"
Hello friends, I just got done (along with Alex Romero) recording, editing and posting all the videos from this year’s BSides DC. I’ve made a playlist with every video recorded and published for the year. Enjoy! 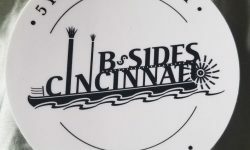 Once a year I get to hang out with some awesome people in Cincinnati… and there just happens to be a BSides conference at the same time. Here are all the videos from that conference. I do videos at BSides DC. Here are all those videos! 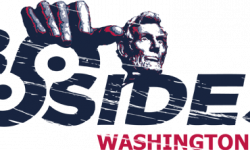 If you were looking for videos from BSides DC 2014… Then you’ve come to the right place!